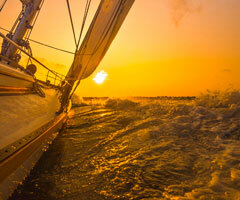 Read and leave reviews for On Watch Sailing... Come sailing with us! Share your experience with future On Watch Sailing customers. We hope you had a fantastic time!